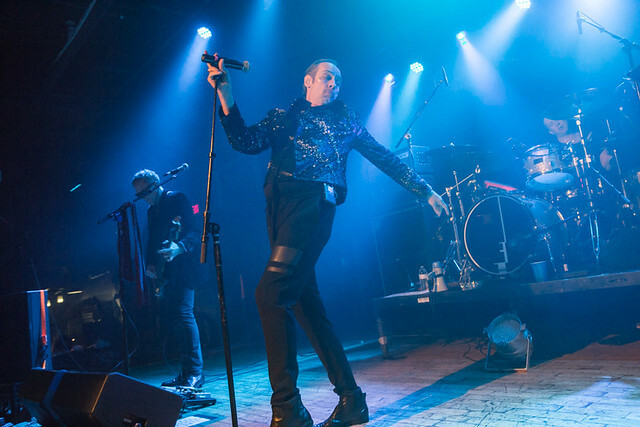 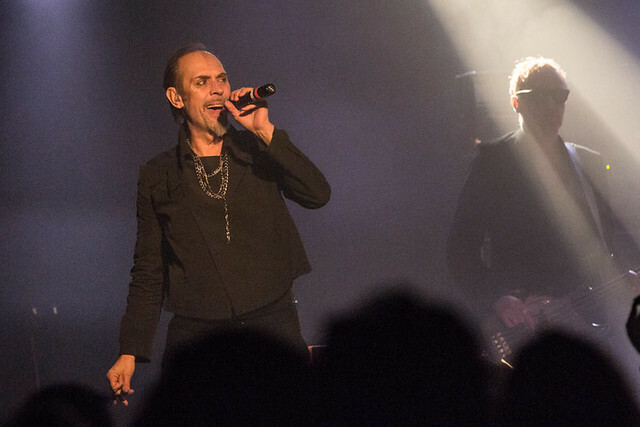 Peter Murphy and David J remain on the road through Feb. 28 in Los Angeles. 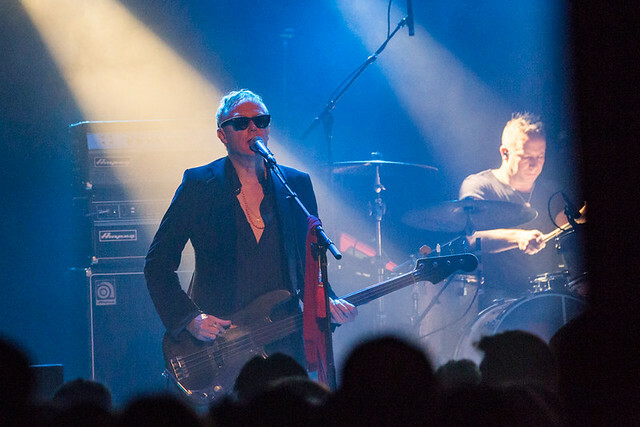 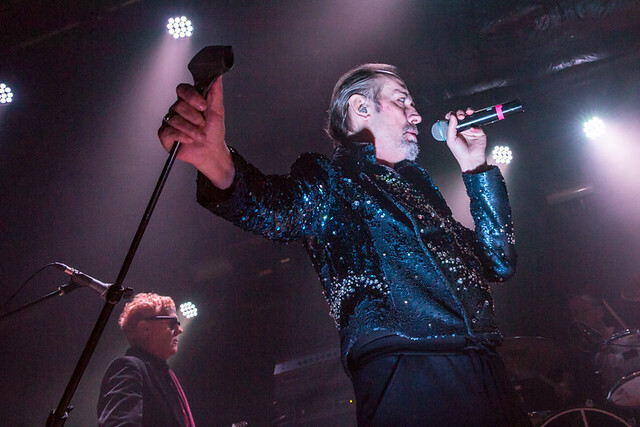 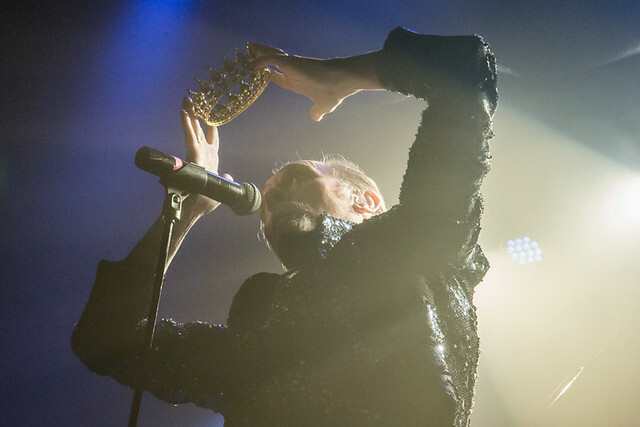 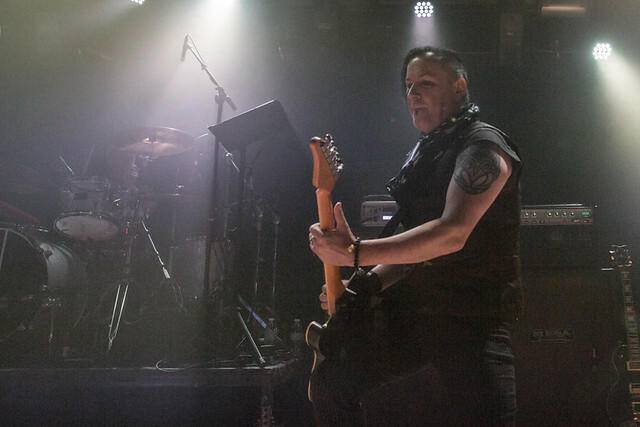 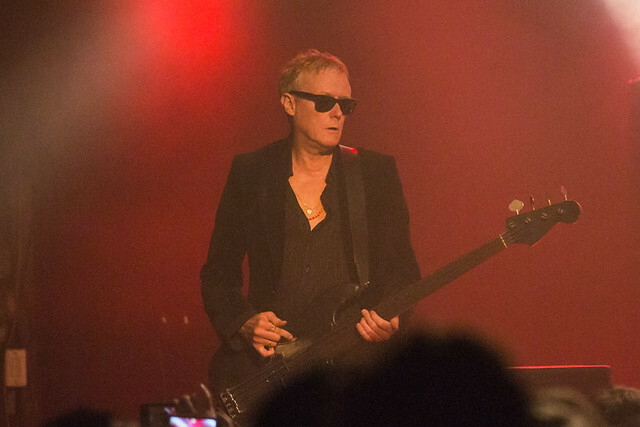 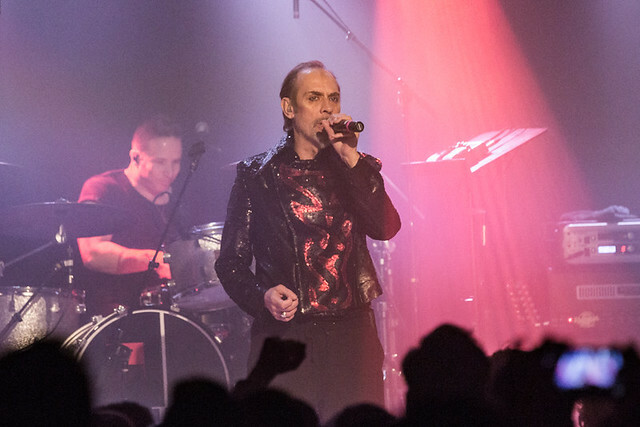 Then, Peter encamps in San Francisco for a residency at The Chapel in San Francisco for much of March, which will see him close out the tour with two special nights dedicated entirely to David Bowie. 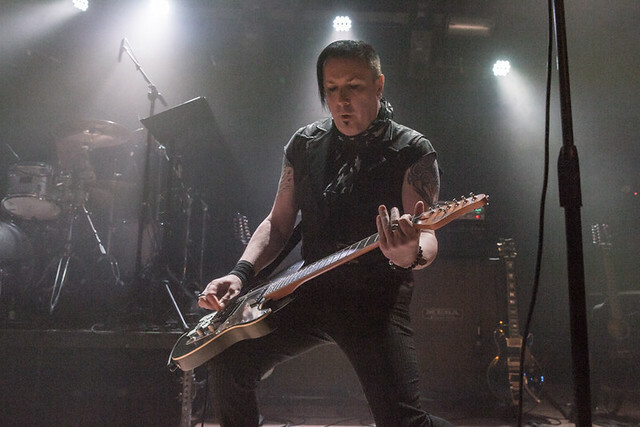 Catch the Godfather of Goth, enjoying a ground swell resurgence in popularity, at the top of his game soon! 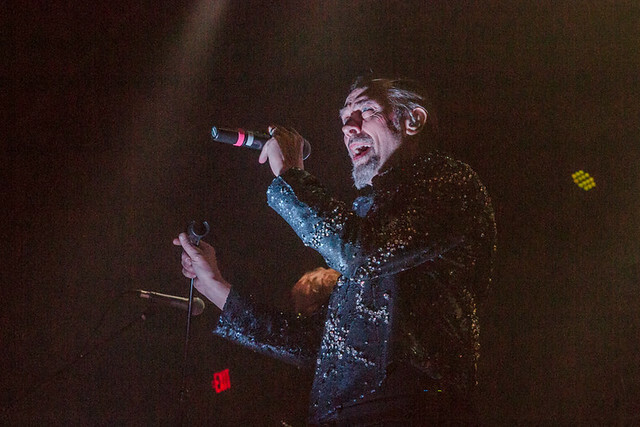 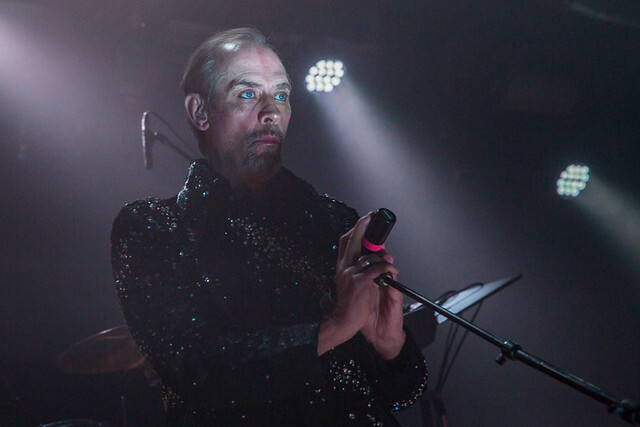 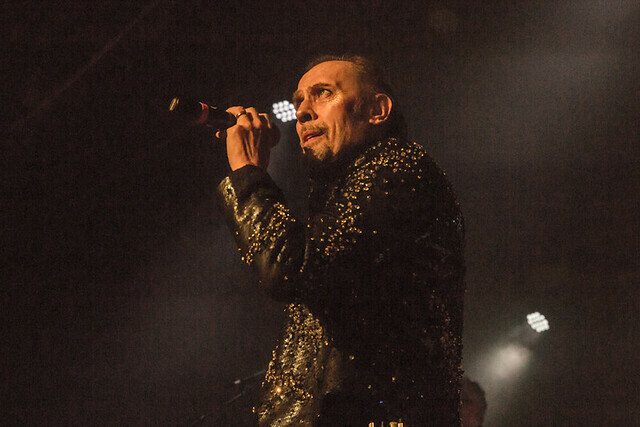 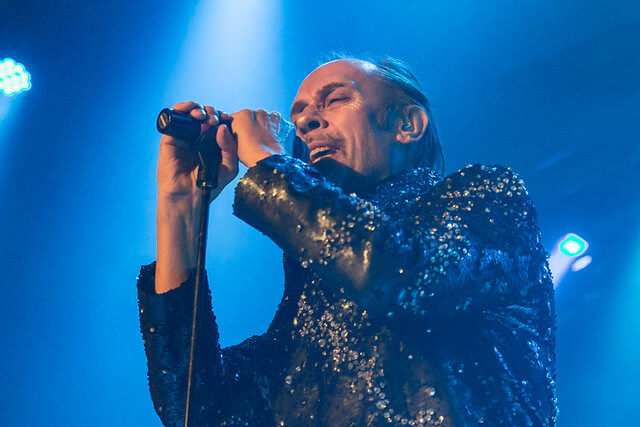 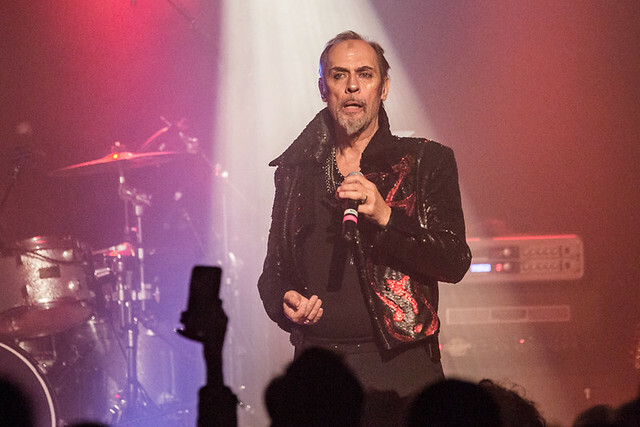 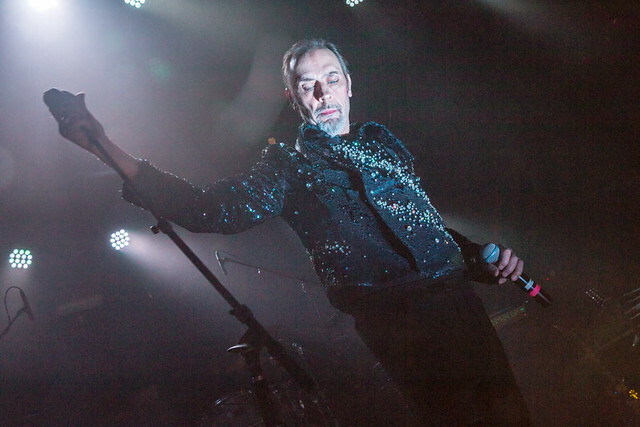 Here are some photos of Peter Murphy performing at Baltimore Soundstage on Feb. 11, 2019. 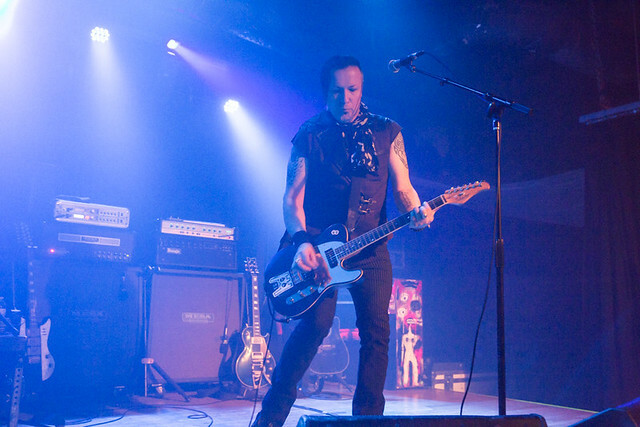 All pictures copyright and courtesy of Paivi Salonen.